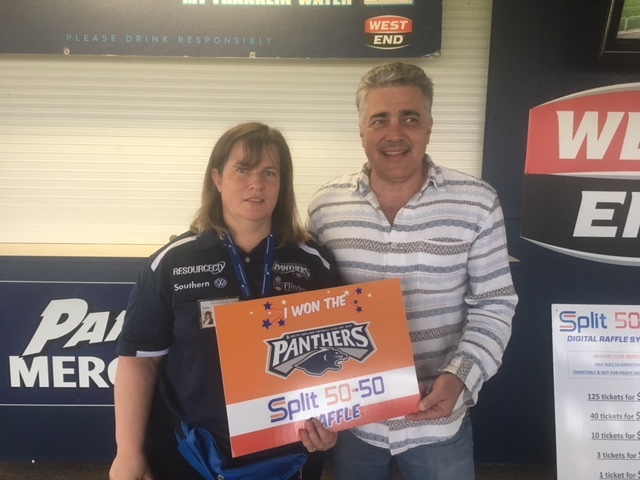 Split 50-50 Winners are Grinners! Clubs and Charities have Big Smiles all round! 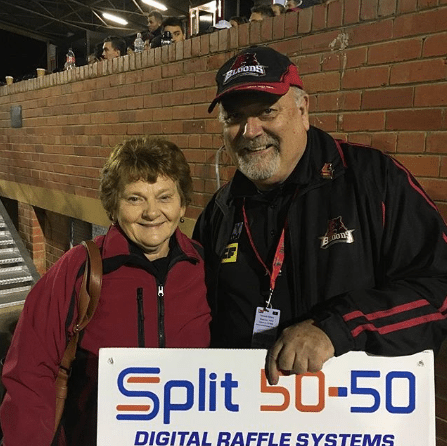 It’s been very exciting over the last few weeks to see over $25,000 raised through Split 50-50 Raffles for the following non-profit identities. SANFL clubs Central District, Glenelg, South Adelaide, West Adelaide and Woodville West Torrens; Adelaide Football League’s Division 2 clubs, Brighton Bombers lent a hand to the Unicorn Foundation and Sacred Heart Old Collegians (SHOC); Flagstaff Hill in the Southern League continued to successfully raise money for their club; whilst Football Federation SA’s Fulham United Football Club helped raise funds for the Women’s & Children’s Hospital Foundation. 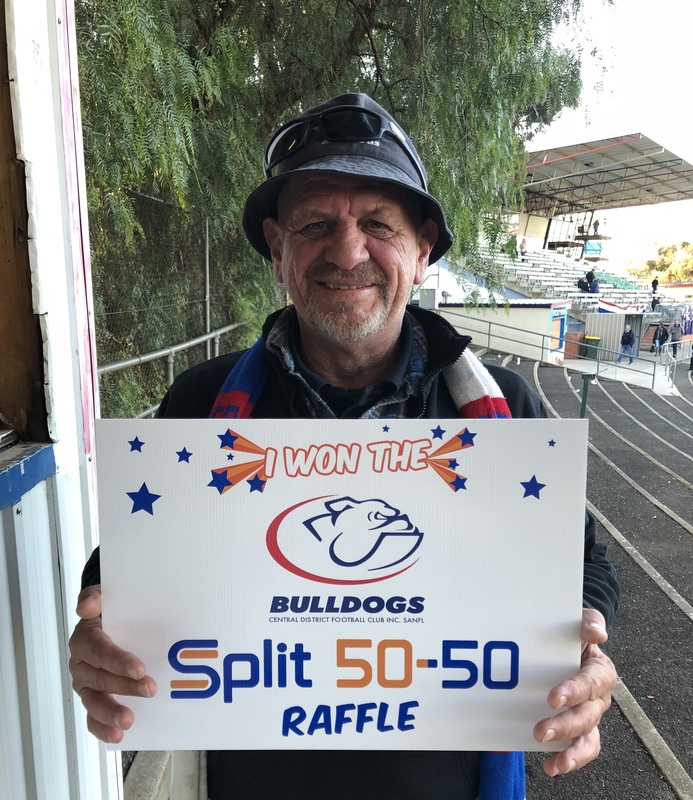 Organisations are finding the amount raised by Split 50-50 raffles in relation to attendance at events is second to none in Australia for this type of raffle. 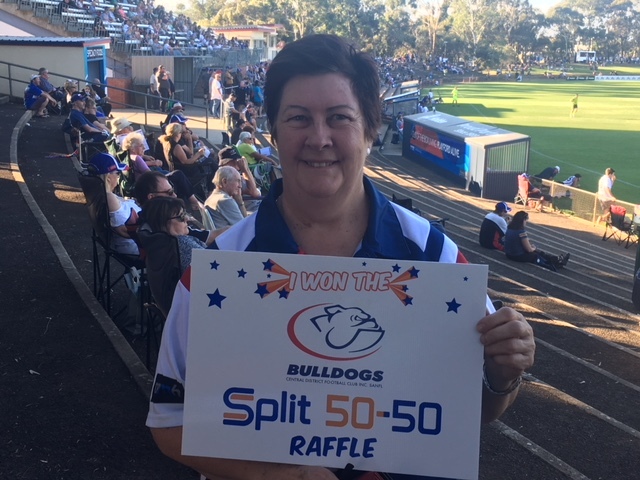 Participants really enjoy the idea of winning cash, the transparency of the raffle, no anonymous winners (all winners are identified), being able to support local organisations- even opposition clubs for the benefit of the sport itself; and when they are lucky enough to have a win – ELATION PLUS!!! Going into this weekend puts the total money raised so far at $165,193! 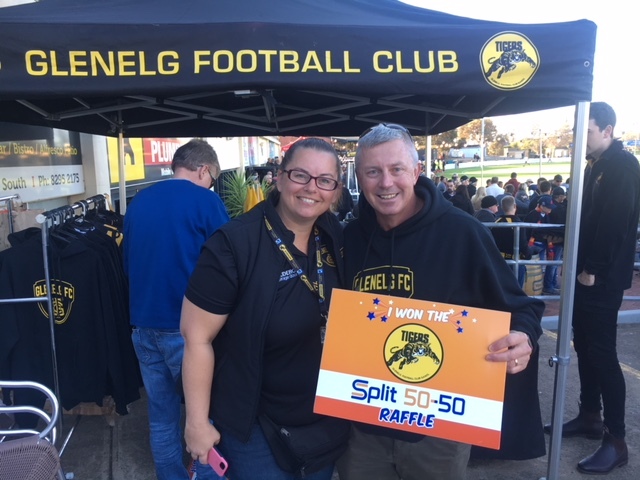 Split 50-50 raffles are available online or at the games this weekend.